The International Association of Athletics Federations (IAAF) Race Walking Committee has proposed introducing a mixed gender 4x5,000 metres track relay at the 2019 World Championships in Doha and the 2020 Olympic Games in Tokyo 2020. It is one of six outcomes detailed in a Committee report, which will be presented to the IAAF Council during a meeting in London on Wednesday and Thursday (April 12 and 13). Encouraging Area Championships to at least include the mixed gender track relay in 2019 and 2020 forms part of the same agreement. Among the other agreements is the introduction of insole technology to assist judging "as soon as possible" and by the 2019 IAAF World Championships at the latest. The technology could be field tested alongside current judging protocol at the 2018 IAAF World Race Walking Team Championships in Chinese city Taicang, where the same competition programme will be maintained on agreement of the Committee. Considering the introduction of a 2x5,000m mixed relay at 2020 IAAF World Under-20 Championships, on top of the individual 10,000m, has also been agreed. This is in addition to changing the international distance for race walking for 2019 and 2020 to the half-marathon for both men and women, and maintaining the 10,000m race walk as the distance for under-20 men and women at least until the 2020 IAAF World Under-20 Championships. 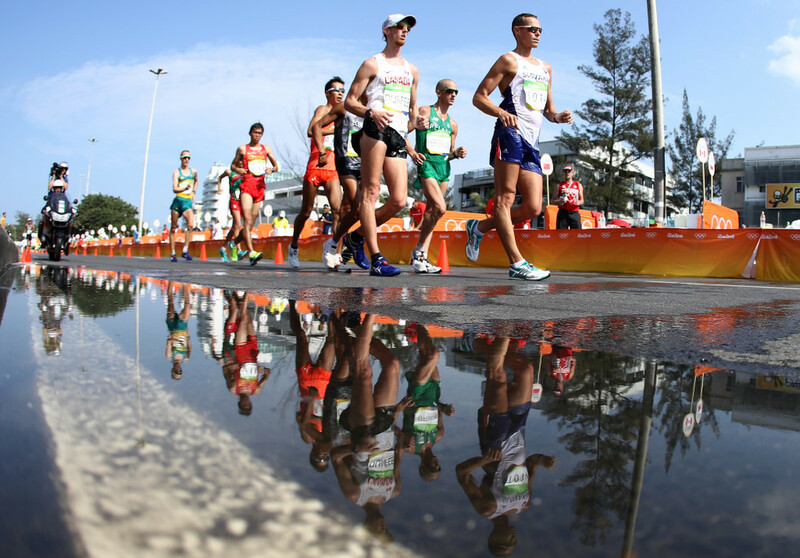 Reviewing distances and formats for race walking events after Tokyo 2020 - based on feedback from the IAAF, the International Olympic Committee (IOC), coaches and athletes - completes the list of agreements. Last week, insidethegames exclusively revealed that at least 60 leading racewalkers planned to send a petition to IAAF President Sebastian Coe opposing the potential decision to drop the men's 50 kilometres event from the Olympic and World Championship programme. Discussions on potential changes for both events are due to take place at this week's IAAF Council meeting. The world governing body claim any changes are fully dependent on Council discussions. The IOC is believed to be behind the proposal as part of their drive to improve gender equality on the programme. At present, men compete in 20km and 50km walking events, while women only race over 20km. One idea proposed has been for a half marathon - 21.1km - event to be introduced rather than either of the current distances. In its report, the IAAF Race Walking Committee, chaired by Maurizio Damilano, said it acknowledged that discussions had been held between the IOC and IAAF regarding the competition programme for Tokyo 2020. 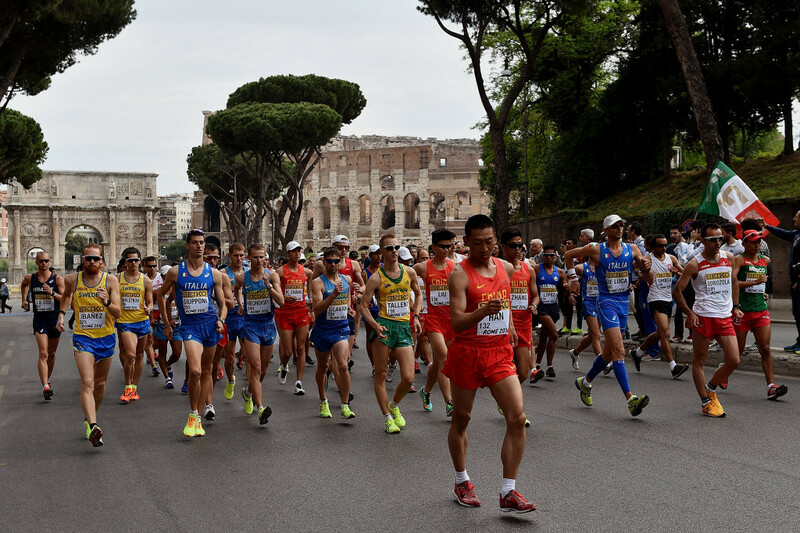 "The IOC believe that race walking is currently in a vulnerable position citing decreased interest in events of long duration to a targeted younger audience and recent doping issues surrounding race walking," the report reads. "Finally, the IOC are pushing more and more for gender equality and currently we do not have this in race walk as men are competing in 20km and 50km and women are competing only in 20km as the Council decision to allow women to compete in 50km together with the men has not yet been implemented into the Olympic programme. "The Committee was asked to consider various options for future international competitions, leading up to and including Tokyo 2020. "It was felt that if no changes are recommended, it is highly likely that the IOC may impose its own solution. 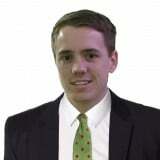 "The Committee welcomes this opportunity to forge the future direction of the discipline. "It is grateful that the IAAF and IOC are willing to entertain novel and creative ideas aimed to engage a broader worldwide community and audience in a discipline that has been part of the athletics programme for over a century. "The Committee sees the discipline as being in a fortunate position of being able to make proposals that can take advantage of the current (and projected future) media and technological environment to make it more attractive. "Race walking must show that it is ready to adapt to a changing environment. "Proposals for change leading up to 2020 will put race walking under the microscope, but will also place the event area in the forefront of leading innovation for the sport of athletics." The 50km event was first included on the Olympic programme at Los Angeles 1932 and has featured at every edition since, except Montreal 1976. It is the only one of 47 Olympic athletics events which is not either multi-gender or has a corresponding female event, like the decathlon and heptathlon. From this year, the IAAF have made the 50km an open race which means women are allowed to compete alongside men at the World Championships in London in August if they get selected by their country. The women's event has also been made an official world record distance. The event has faced many doping problems in recent years. The Russian team have been particularly riddled with problems. 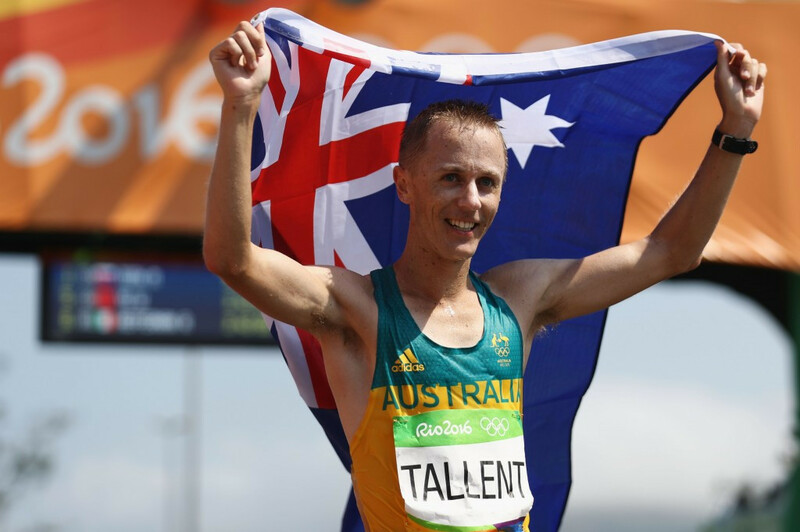 Australia's Jared Tallent, who co-signed the letter sent to Coe with Slovakia's Matej Tóth, was upgraded to the gold medal at London 2012 after initial winner Sergey Kirdyapkin was disqualified. Beijing 2008 gold medallist Alex Schwazer of Italy has also since been implicated in two separate doping cases. But improvements have since been made to deal with these problems. insidethegames understands that there are expected to be at least three members of the IAAF Council likely to oppose any reduction to the walking programme. It is not yet clear exactly how the issue will be deliberated and voted upon. New events are due to be decided upon at the IOC Executive Board meeting in Lausanne in July.